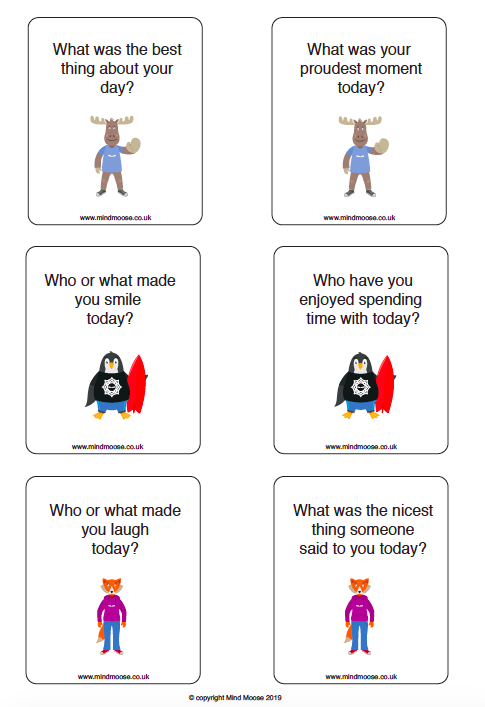 These family conversation cards are designed to help you talk to your child in a positive way about your day. On the first page there are suggestions for how to use them. You just need to print them out, cut them up and give them a go! 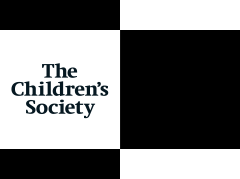 You might also like this post on 10 ways to support your child’s mental health and wellbeing.